All sorts buddy! Anything and everything! Topic: Spare parts and a box! Spare parts and a box! No worries mini i appreciate the response. I'm listing them on the lego facebook page as soon as i get time as i have no room for them anymore. I have a spare 4 lom cape matey. If you have any spares yourself, weapons, helmets etc then just pop us a photo up and ill see if theres anything i need. Nothing special there im afraid Taff. Mostly £4-£5 cards tops. 5000 i believe Taff. 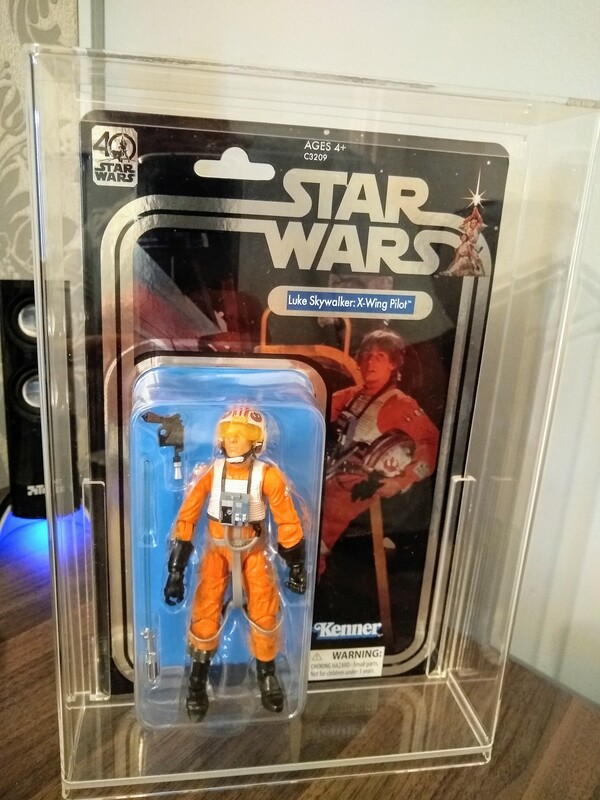 Theyre releasing a repack in the coming months with the new facetech from what i hear aswell as the original BS bounty hunters altho' they will all obvs be more readily available rather than this limited beauty so i had to have him he was in my grails list.